Daniel Gomez Tobias, MD, is Board Certified in Internal Medicine. Dr. Gomez joined Billings Clinic in 2014. In his role as faculty, Dr. Gomez’s focus is primarily on outpatient clinical medical education. Dr. Gomez has an interest in resident education and participates in the outpatient curriculum lecture series. Dr. Gomez’s primary interests are in hypertension and diabetes. Dr. Gomez received his Doctor of Medicine in 2008 from the Universidad Autonoma de Tamaulipas in Tampico, Mexico. Dr. Gomez then completed his internal medicine residency at Pinnacle Health Hospitals in Harrisburg, Pennsylvania, where he served as chief resident and member of the graduate medical education committee. Dr. Gomez is excited about the opportunity to work with such a knowledgeable teaching faculty. 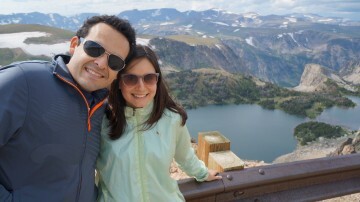 Outside of work Dr. Gomez enjoys spending time with family and friends, playing the guitar, photography and traveling. Dr. Gomez is always in the mood for a good dinner as well. Chief resident at Pinnacle Health hospitals from (2013-2014). 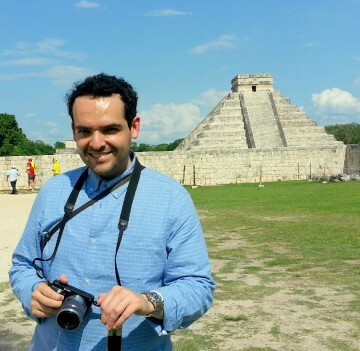 In 2010, Dr. Gomez collaborated with the University of Texas, Houston as sub-investigator of multiple research projects about traveler’s diarrhea in Cuernavaca, Mexico.